Are you ready to take your print business online? XMPie is here to help! We have you covered with not one, not two, but THREE different web-to-print options so you can find the solution that best suits your business needs. Get ready to extend your market presence, reach new customers and grow your revenue potential. Our StoreFlow solution is an all-in-one solution that can serve both B2B and B2C customers 24/7. 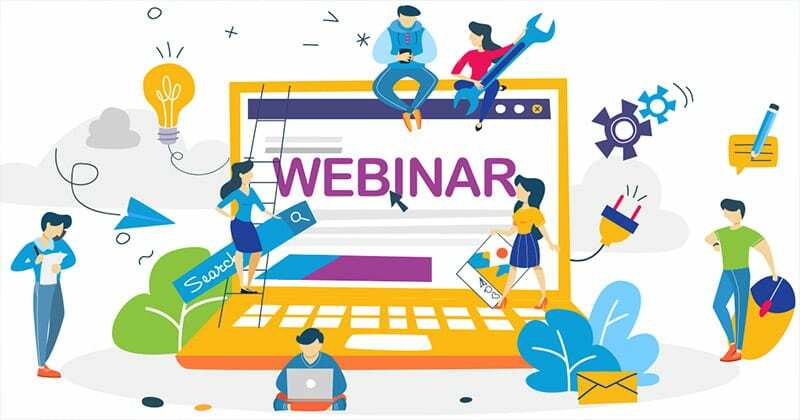 If you require full web-to-print functionality out-of-the-box and don’t need much custom development, this solution is for you. StoreFlow can support selling anything from hats and shirts to static print items, fully personalized items and complete marketing campaigns. The stores are easy to set up and maintain and StoreFlow supports all the latest browsers and platforms including smartphones. You can also add a cross-media campaign to your store with our new Campaigns-on-Demand Get all the details about StoreFlow here. Do you already have an existing e-commerce system in place? No problem. 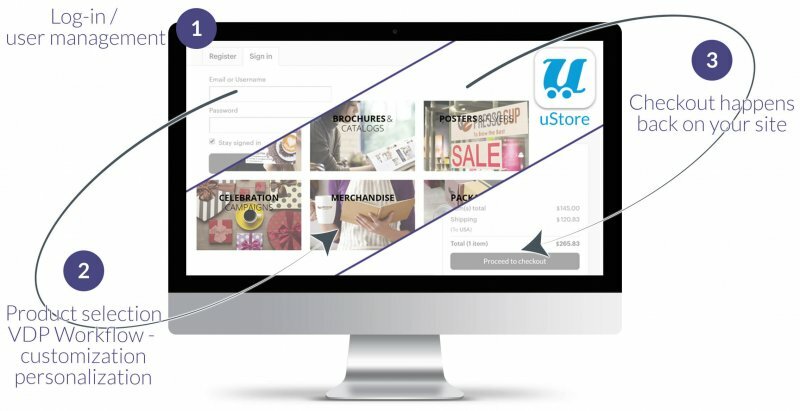 Our uStore Connect solution brings the same customization capabilities that are available in StoreFlow to your existing e-commerce system. 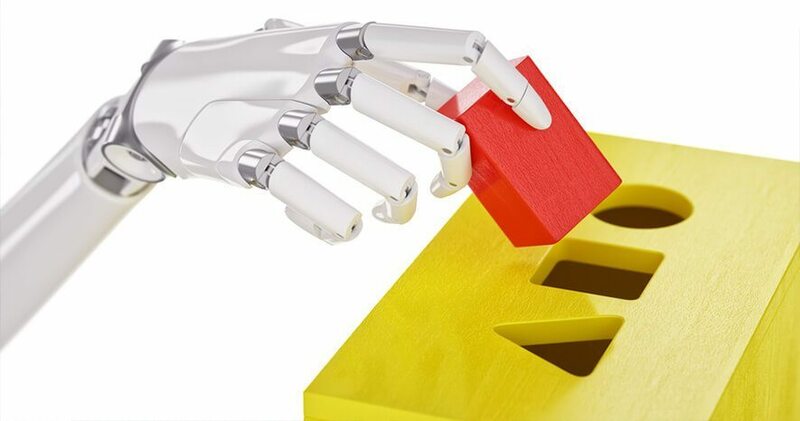 With this option, you retain all the functionalities of your existing system, while also giving your customers the ability to order variable data print products quickly and cost-effectively. If you need a web-to-print storefront beyond an off-the-shelf or partially custom-built solution, our custom-built option is the perfect fit. 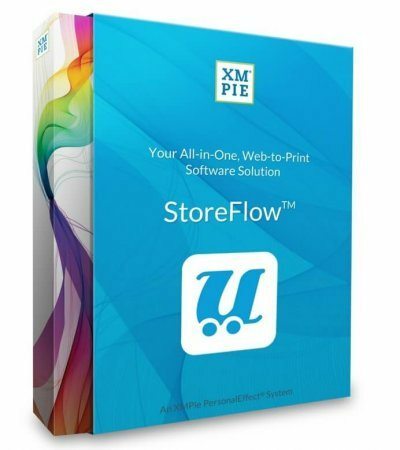 This solution is completely independent of StoreFlow or uStore as it integrates directly with our uProduce Document Composition Engine – the core foundation built into all of our products. It’s built on an open software architecture so you can use API calls to build your own scalable solution on top of uProduce from scratch to tackle your business needs. \We want to hear from you! Do you have any questions or comments about our web-to-print solutions? Comment below and let us know.